Welcome to Greater Meridian Health Clinic, Inc. 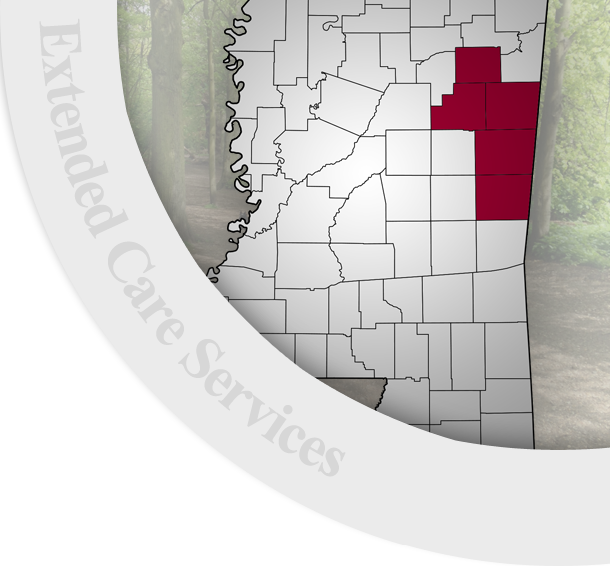 Greater Meridian Health Clinic, Inc. is a Federally Qualified Health Center, FTCA Deemed Facility with Joint Commission Accredited Health Organization Accreditation. As methods of payment, we accepts Private Insurance, Medicare, Medicaid, Credit Cards: (Mastercard, Visa, Discover) and Cash.